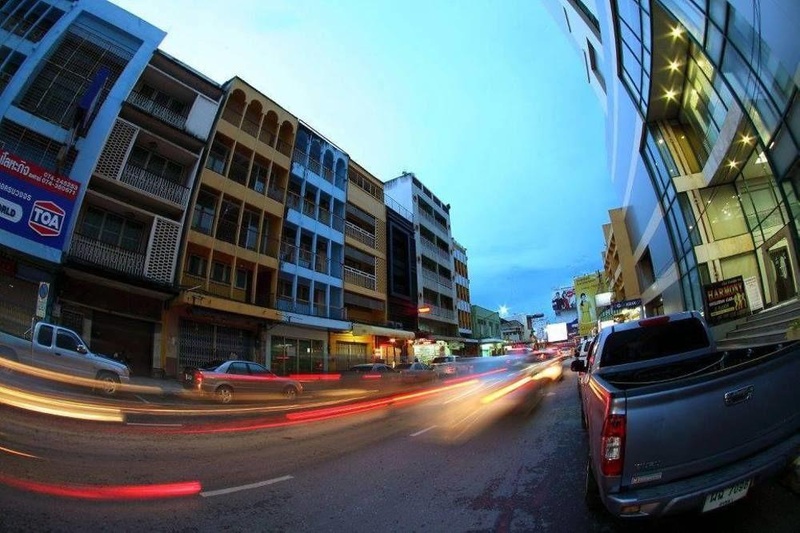 With a stay at The Hive Hatyai Hostel, you'll be centrally located in Hat Yai, a 4-minute drive from Lee Garden Plaza and 11 minutes from Bangkok Hospital Hat Yai. Featured amenities include a computer station, a 24-hour front desk, and luggage storage. Near Central Mall. Nearby tourist attraction. Easy to get tuk tuk. Very good city hotel. Located near shopping areas and has easy access to train stations. Their staff help me. Frequent cleaning. Lovely front desk staff. Well functioning air conditioner. Private toilet. Hangers available. Breakfast straight. Not breakfast. No breakfast.